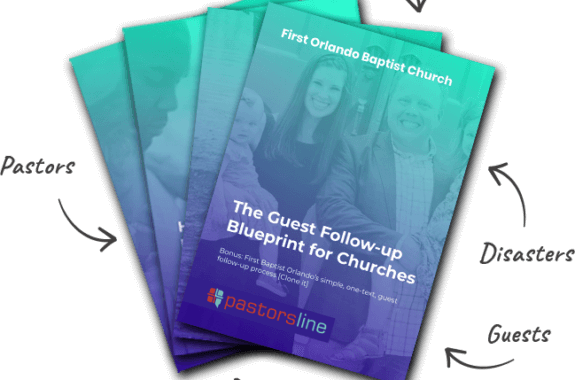 We love our clients here at PastorsLine -and we have partnered with some of the best and most creative churches out there! I want to share with you something one of our churches is doing this Christmas season because it is such a great way to connect with their church and it’s not too late if you would like to do something like it too! They have created a digital advent calendar and every day, at 9 am, a scheduled text is sent to anyone who has opted into their PastorsLine group. In that text, they have included a summary of that day’s surprise with a link to their website for more Information. They are able to communicate with a mass amount of people, without having to manually do anything! All texts are scheduled in advance and anyone can opt in at any time! 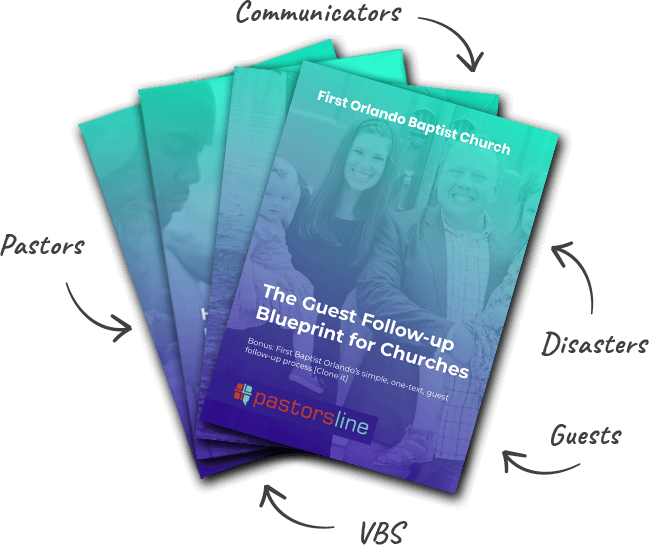 This is just one way your church can save time and money - the possibilities are endless! Be creative this Christmas season! What could you do with a service like this?